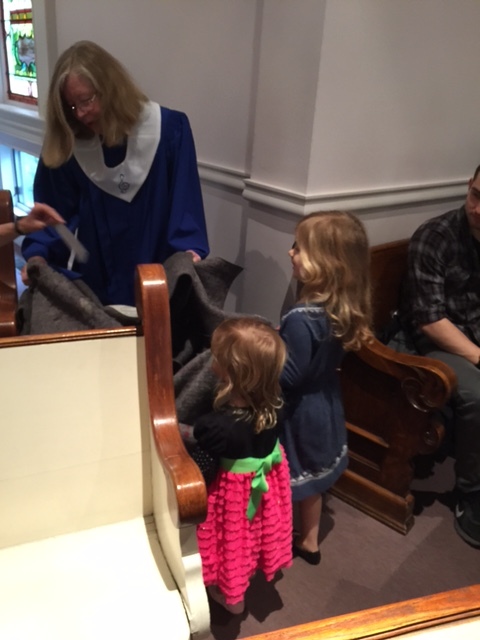 As we celebrated Mother’s Day this morning in church, we also collected donations for Blanket Sunday, in honor of mothers. This donation will go to Church World Service and will provide a sturdy blanket for those in need. 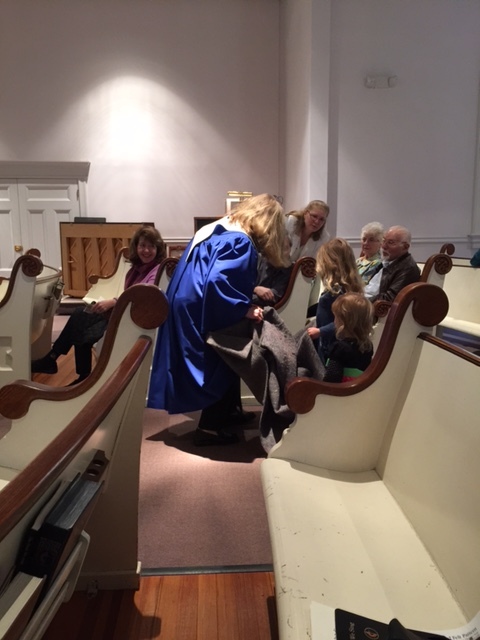 As part of the Children’s Sermon, Cathy shared the importance of a blanket and she and the children carried a blanket around the sanctuary to collect the donations. 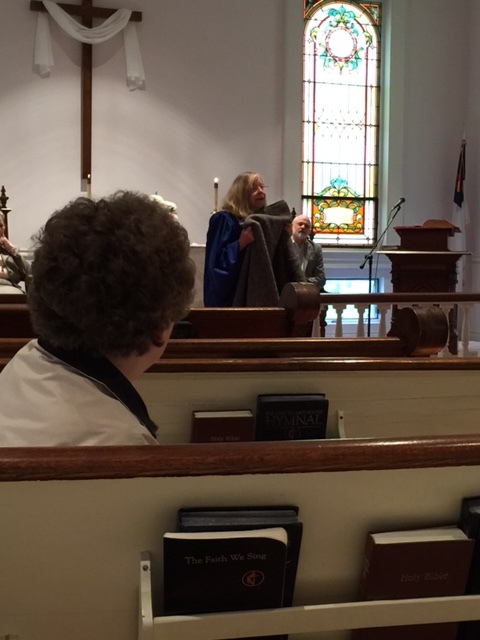 Our thanks to Cathy for her great message to the children, and to those who donated $10 to purchase a blanket for others.